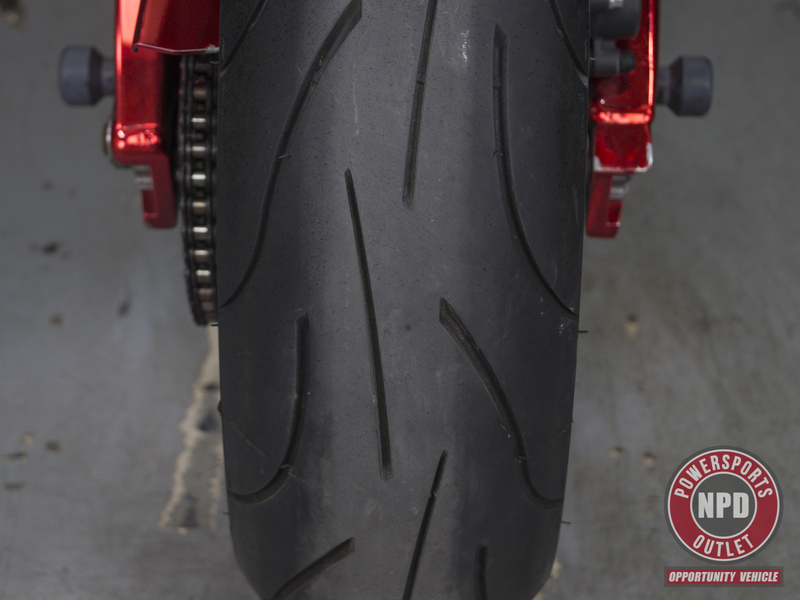 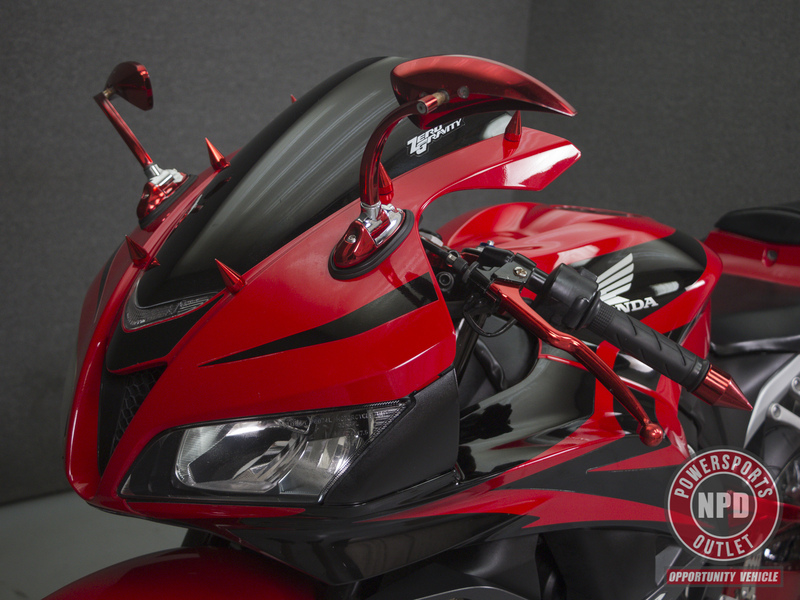 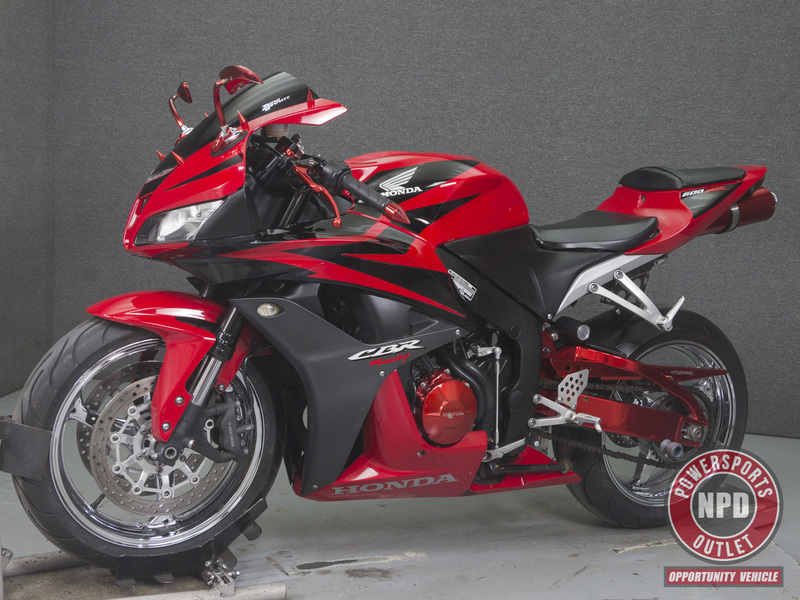 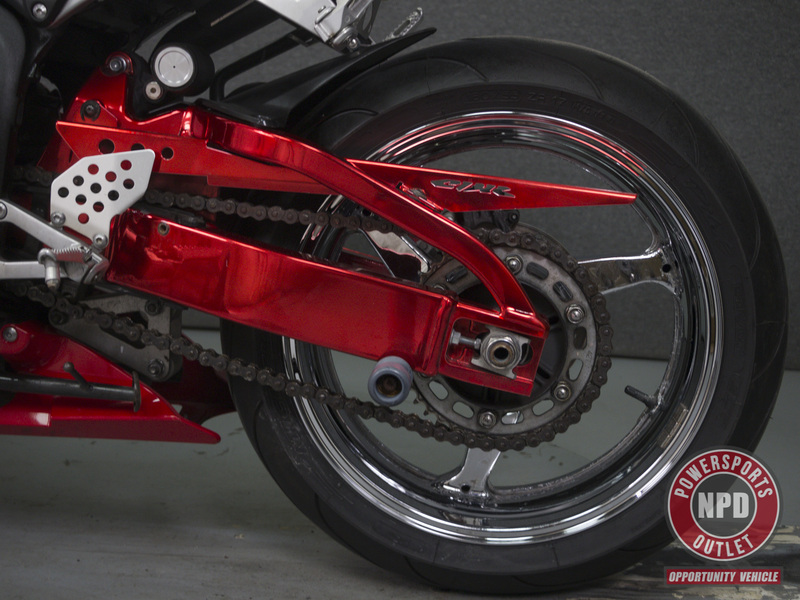 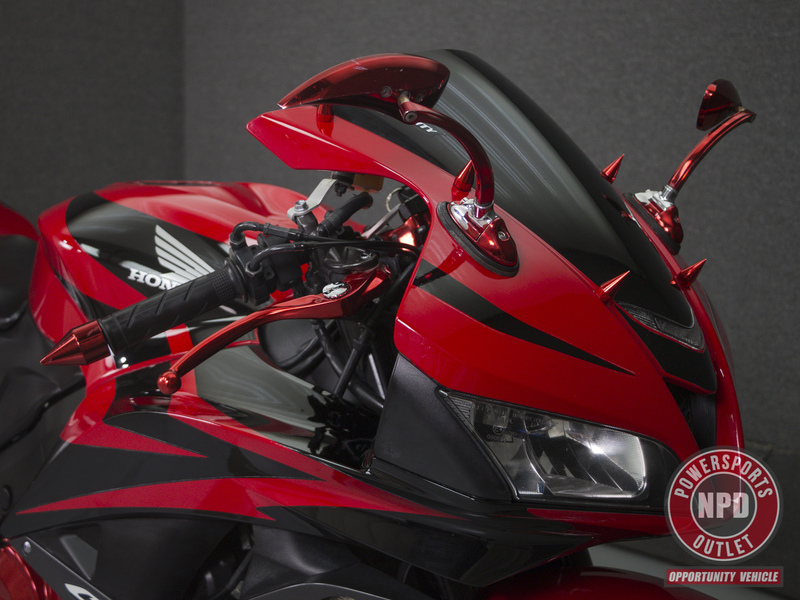 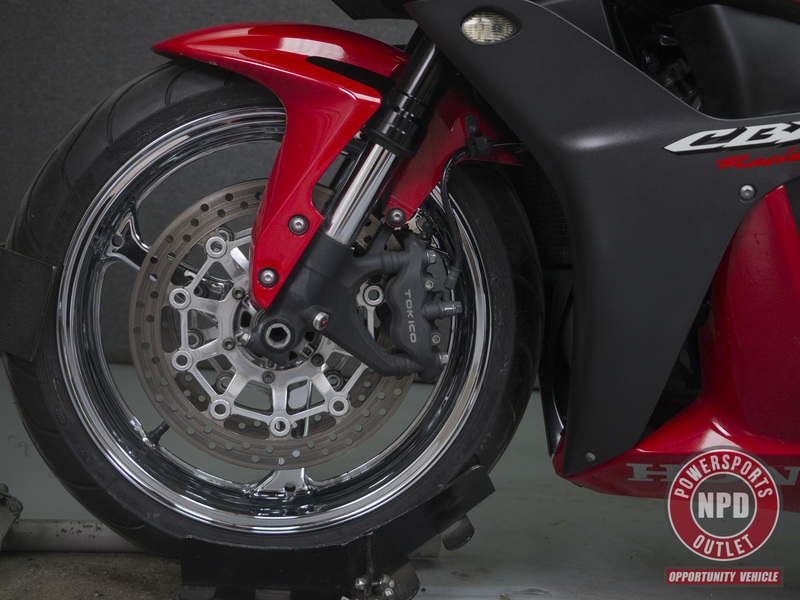 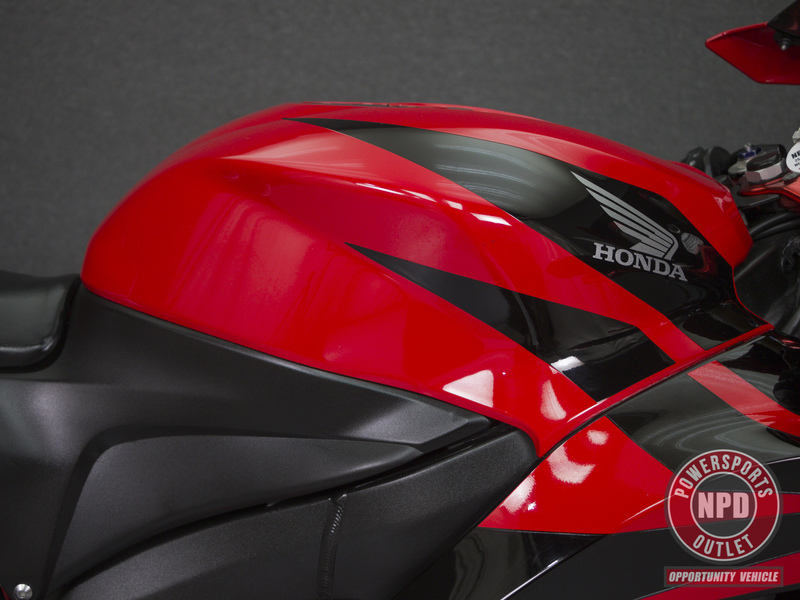 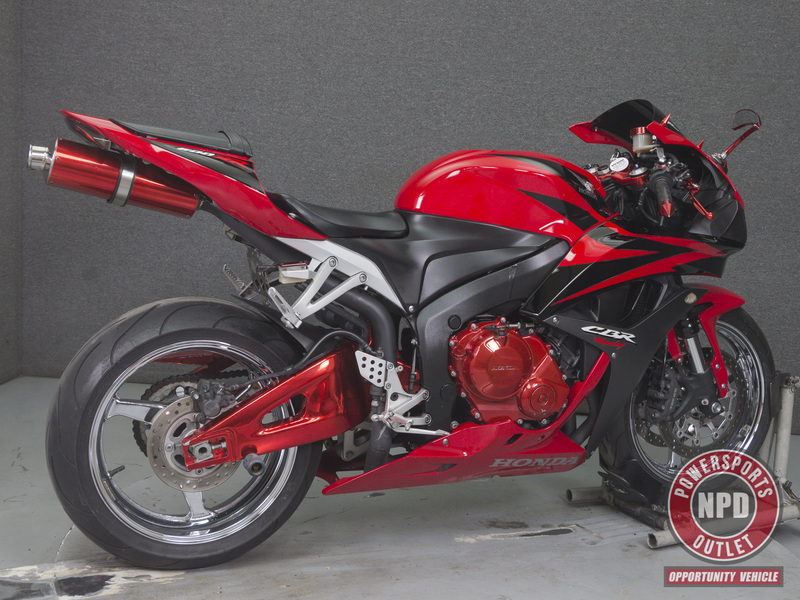 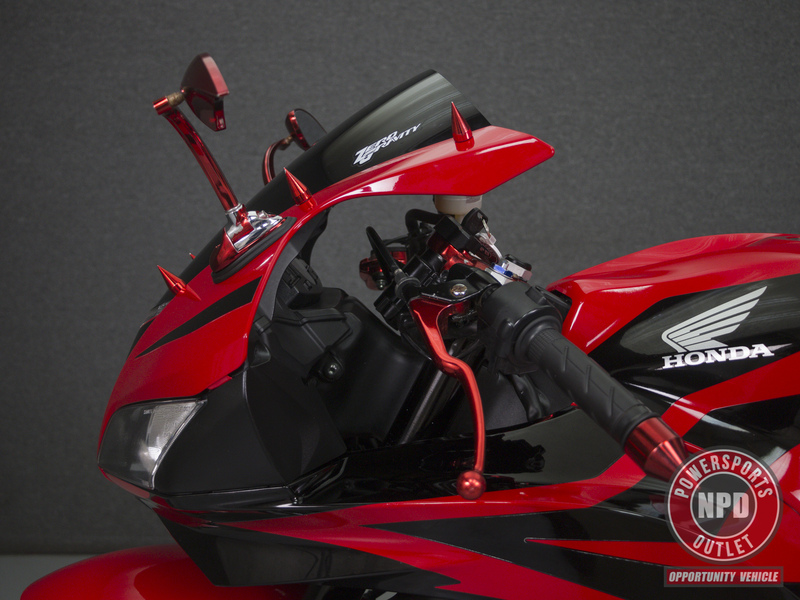 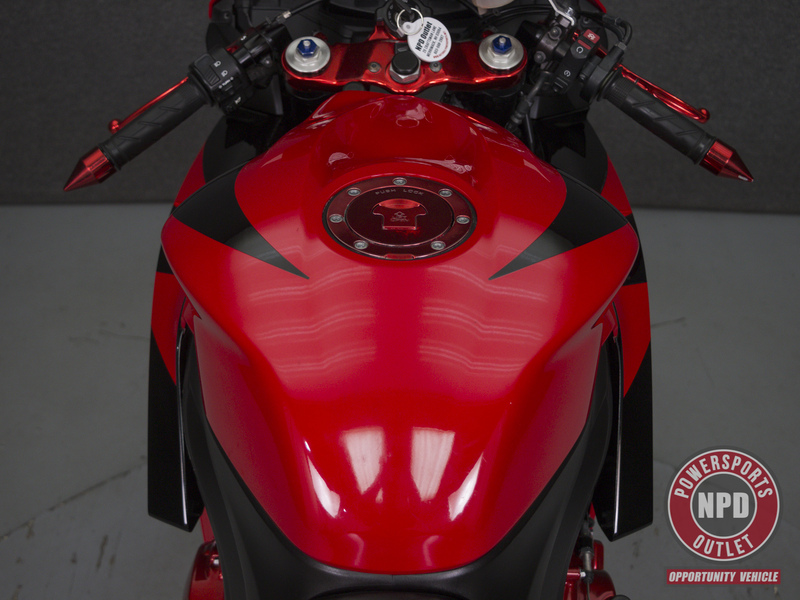 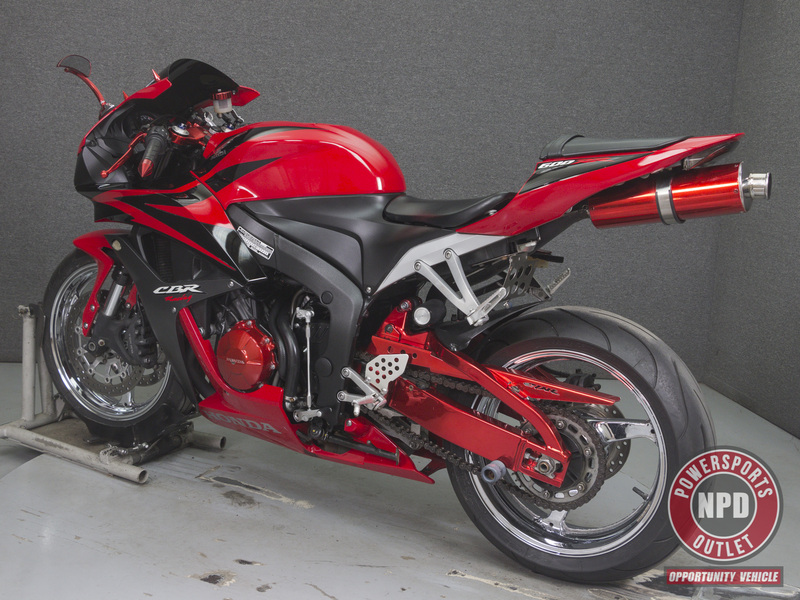 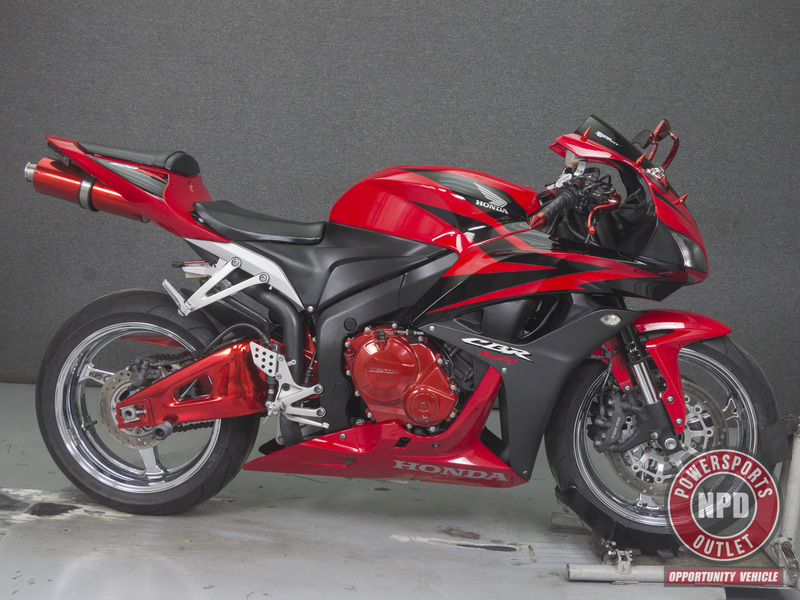 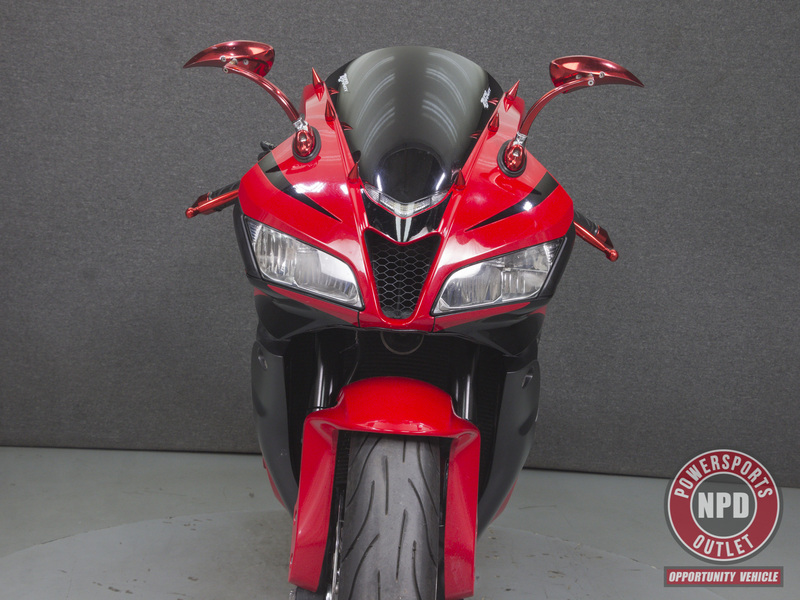 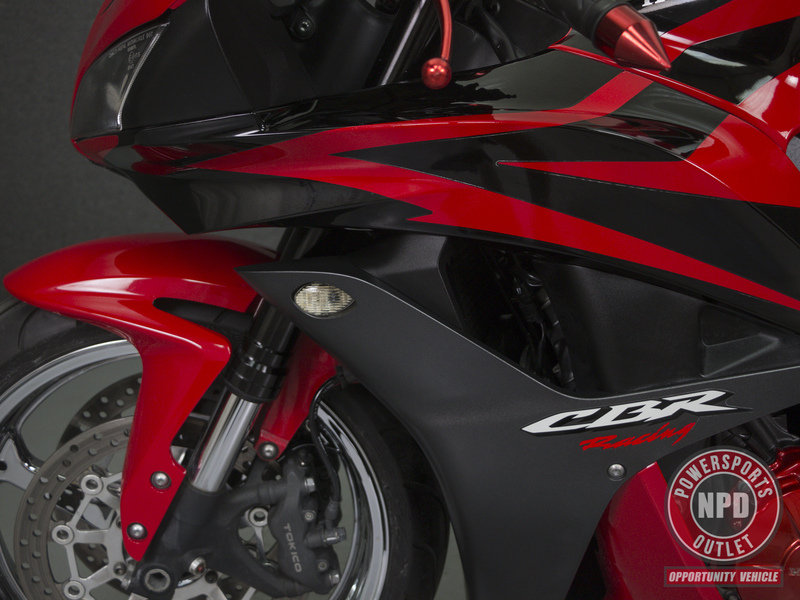 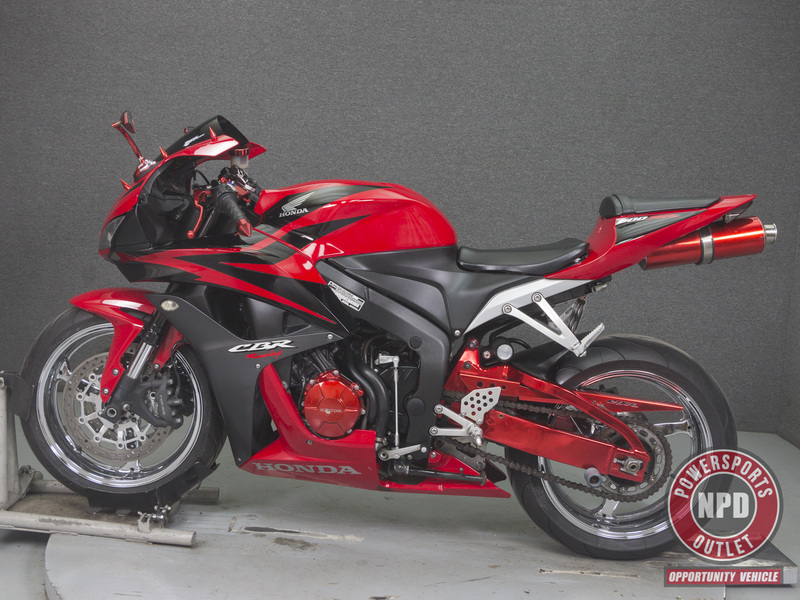 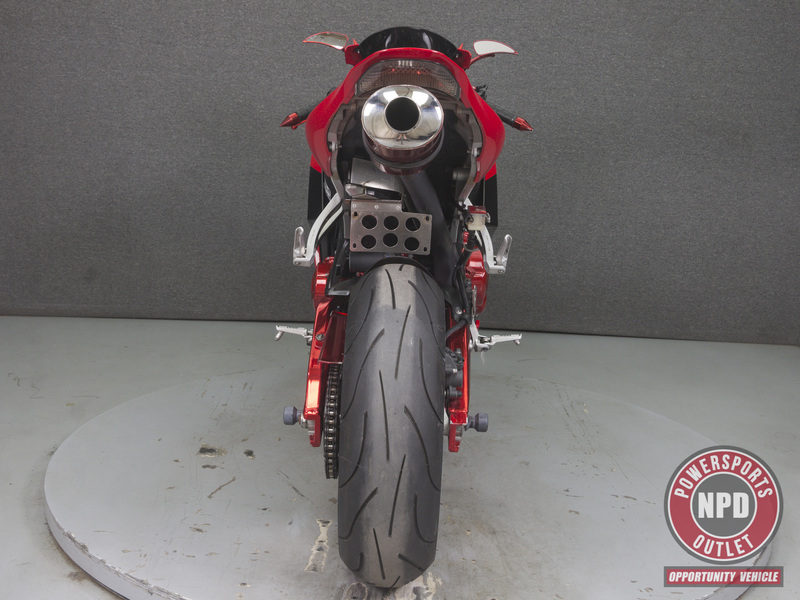 This 2008 Honda CBR600RR with 21,710 miles has been detailed and put through NH state inspection. 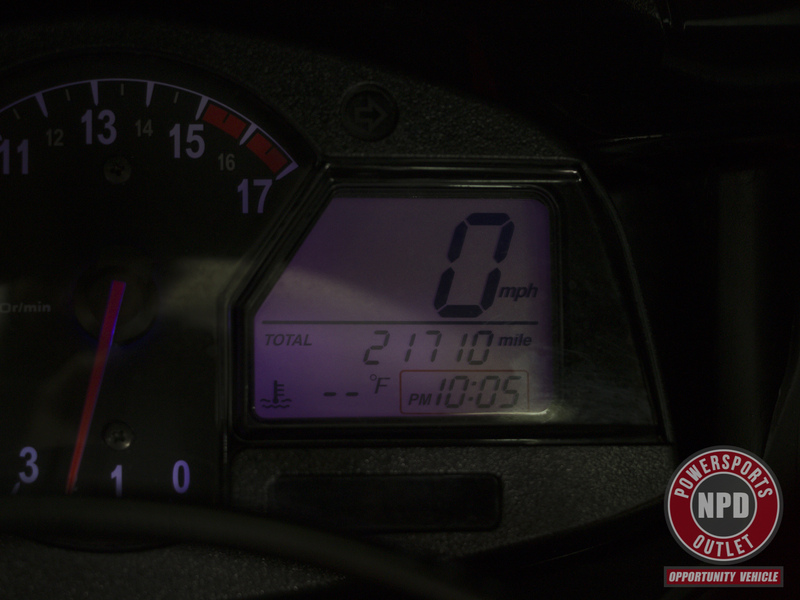 It runs, rides, and shifts well. 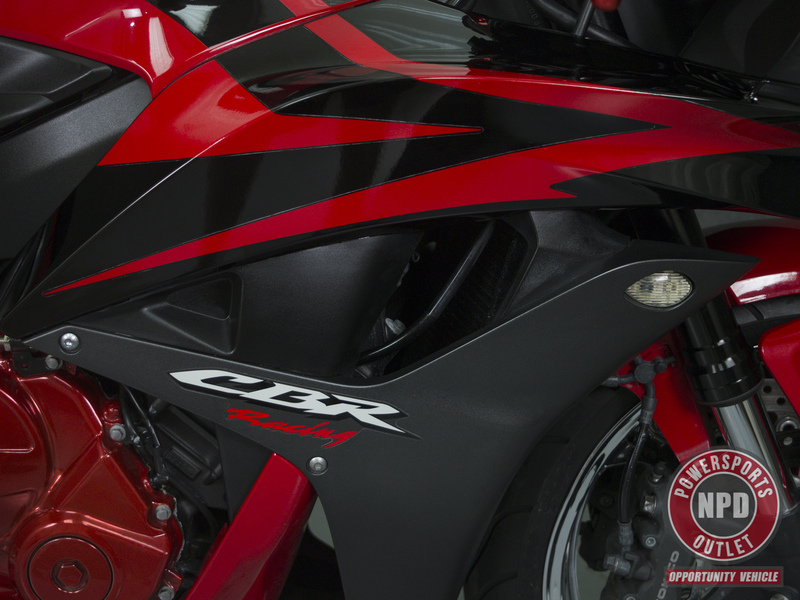 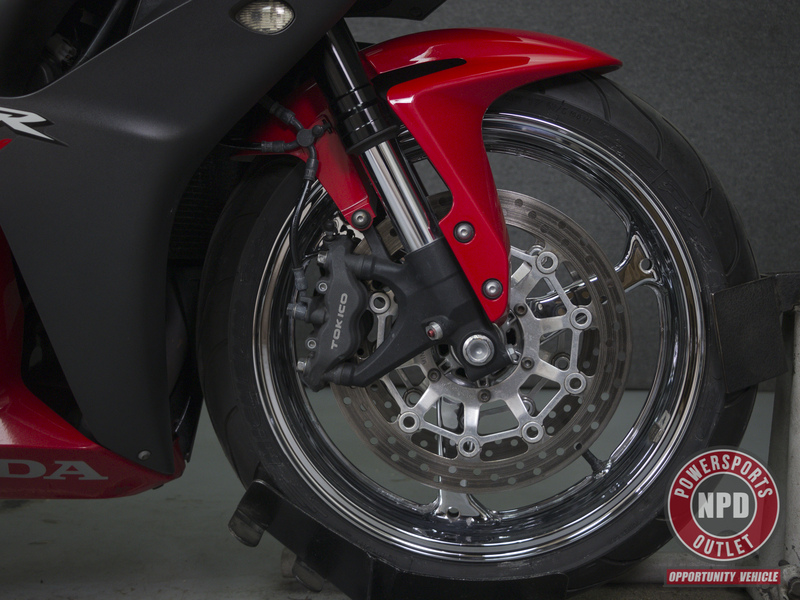 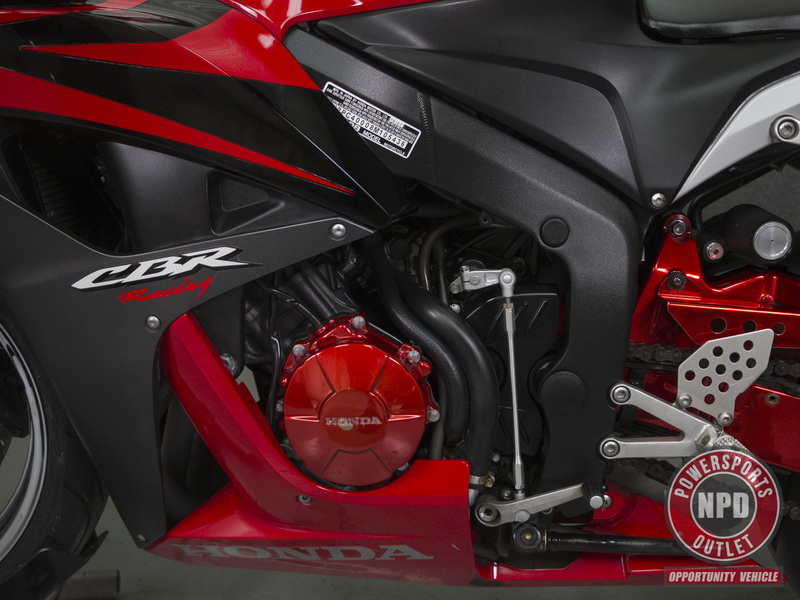 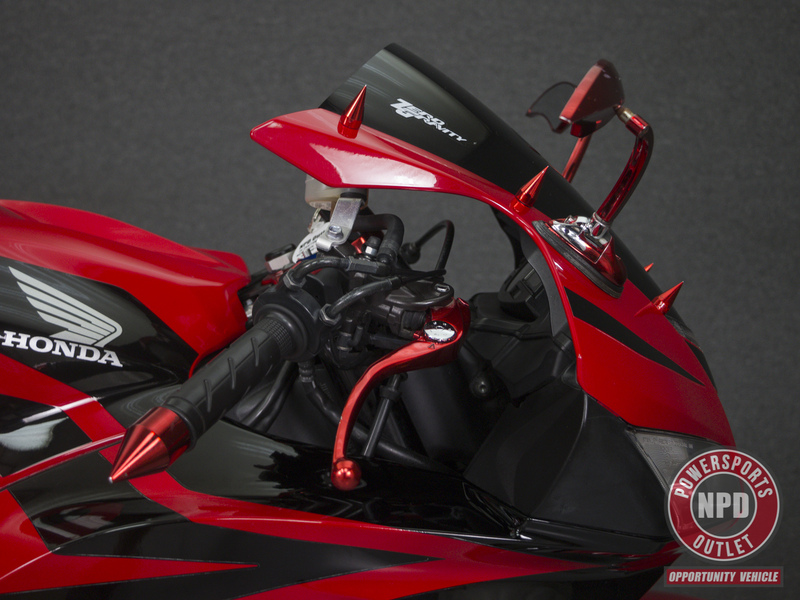 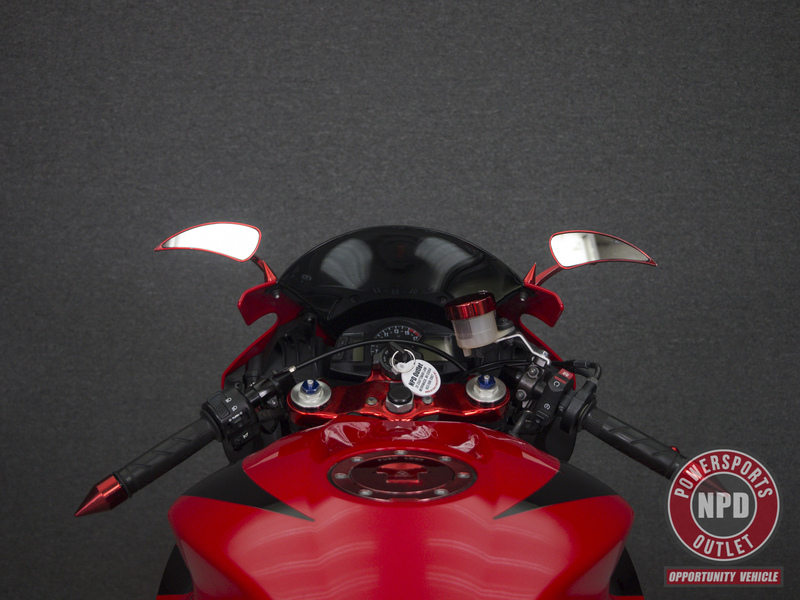 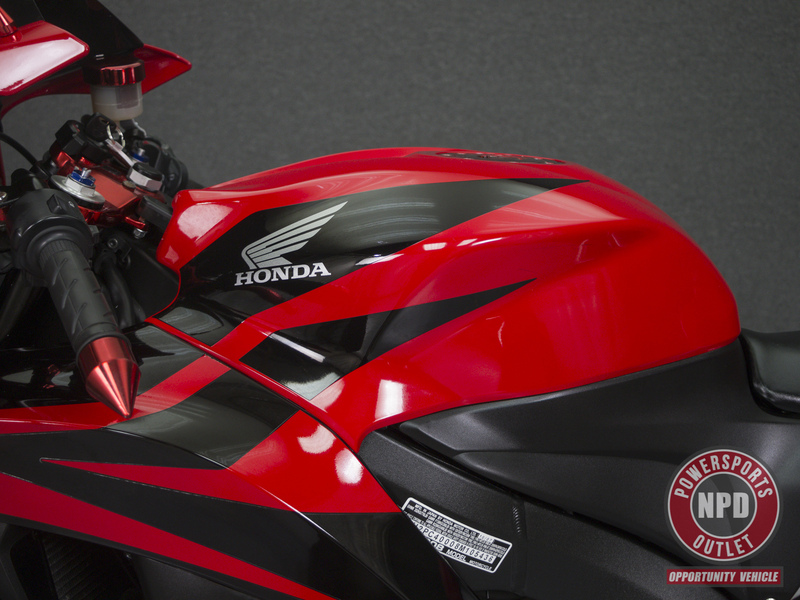 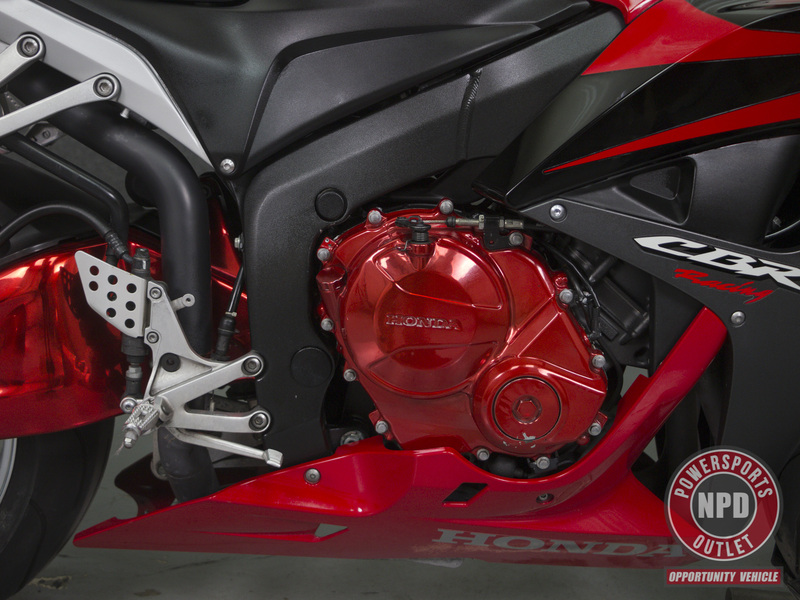 Powered by a 599cc engine with a 6-speed transmission, the CBR600RR puts out 118 hp at 13,500 rpm and 48.6 foot-pounds of torque at 11,250 rpm. 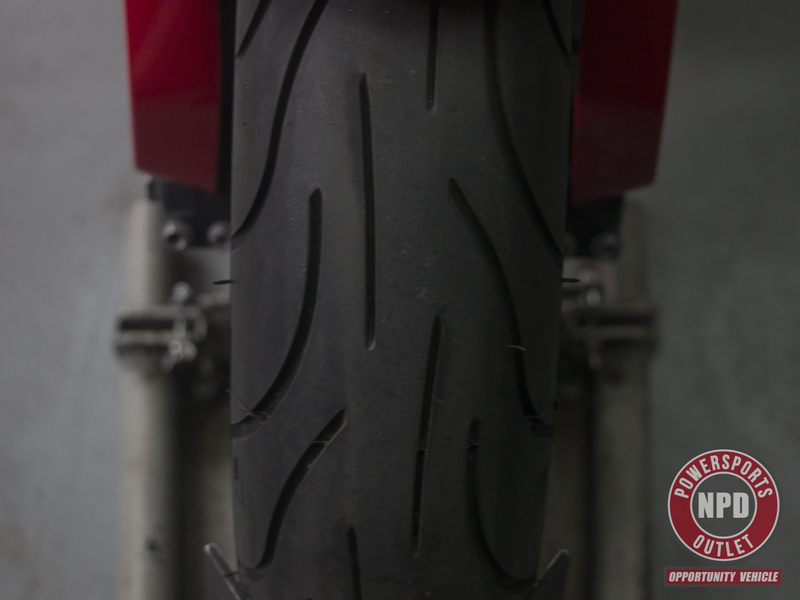 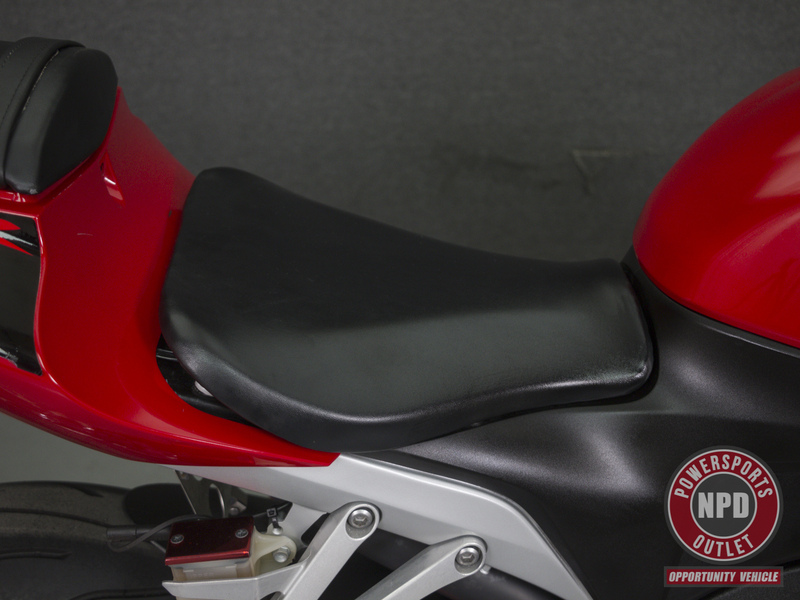 It has a seat height of 32.3" and a dry weight of 345 lbs. 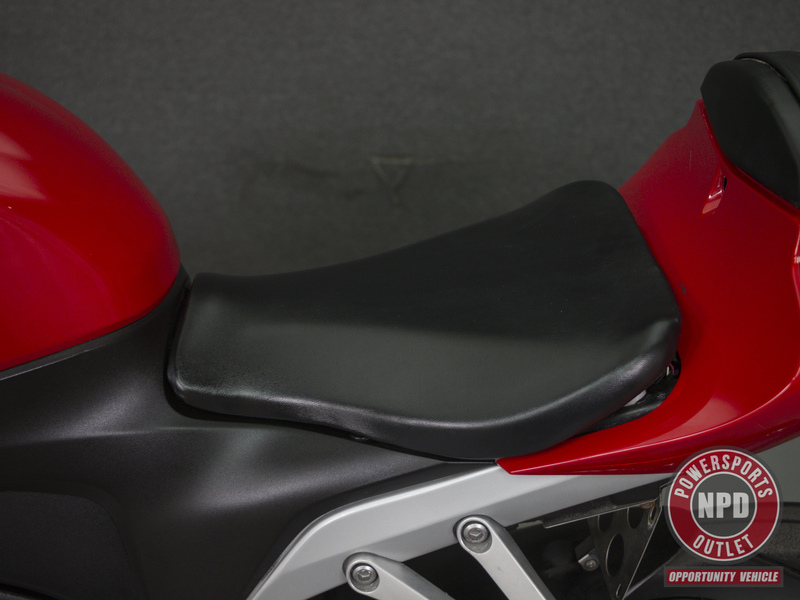 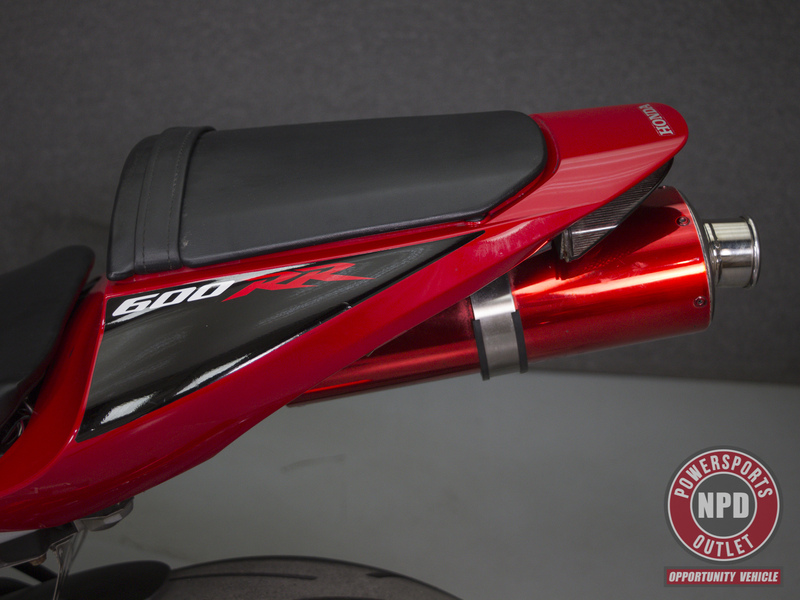 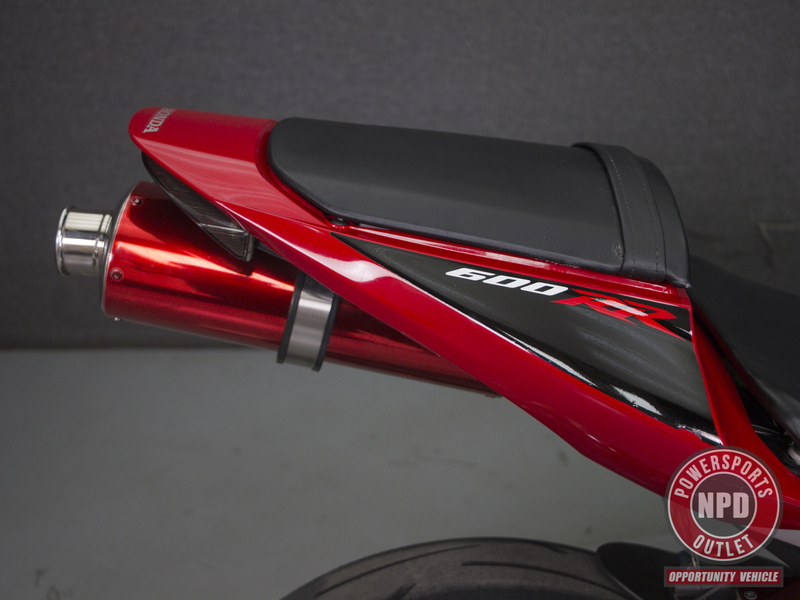 It has been upgraded with a slip on muffler, Power Commander, a rear fender eliminator kit, integrated tail light, and relocated turn signals. 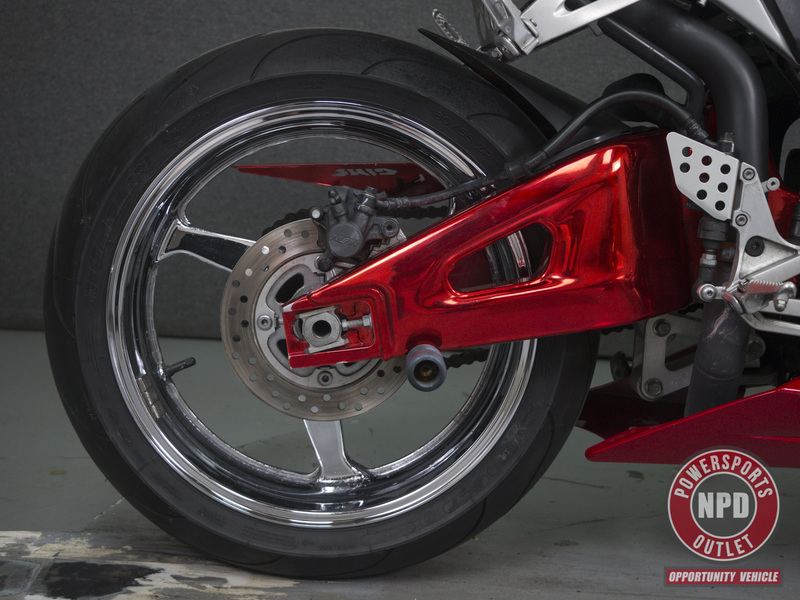 It does not pass NH State Inspection due to its integrated rear turn signals, flush mount front signals, and improperly located license plate mounting bracket. 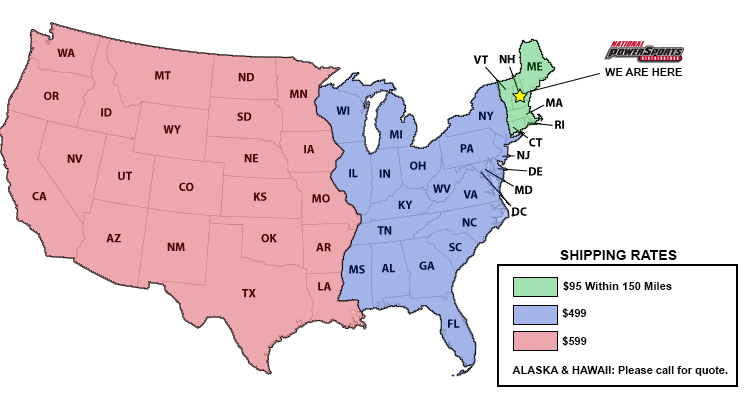 Please check your state’s requirements to see if it would pass where you live.